Shropshire Council has secured DEFRA grant funding for an innovative project to improve air quality in Shrewsbury and Bridgnorth. The money, from the government’s Air Quality Grant, supports schemes to help councils develop and implement measures to benefit the health of those living, working and visiting our towns and local communities. Shropshire Council has been awarded £53,300 to test low cost Zephyr monitors and develop an air pollution map. The Zephyr will be used to monitor nitrogen dioxide (NO2) and fine particulates (PM2.5). 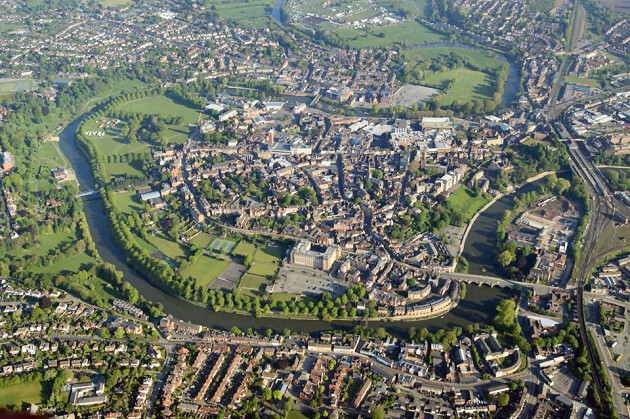 The data will be used to produce live air quality maps of Shrewsbury and Bridgnorth to highlight areas which require action helping decision makers balance the needs of air quality and the health of communities against other priorities. More than £3 million of Government funding has been awarded to 28 innovative projects to improve air quality across councils in England. Shropshire Council says it recognises the significant effect air pollution has on public health and is committed to meeting its statutory local air quality management duties under the Environment Act 1995.